THE days of free booze in all-inclusive hotels in Mallorca are numbered. As long awaited proposals by the Balaeric Government near completion, time is being called on downing alcohol ‘gratis’. Tourism chiefs have been promising for months to crackdown on all-inclusive hotels in the holiday resorts, which are being blamed for anti-social drunken behaviour and so-called “un-civic tourism”. 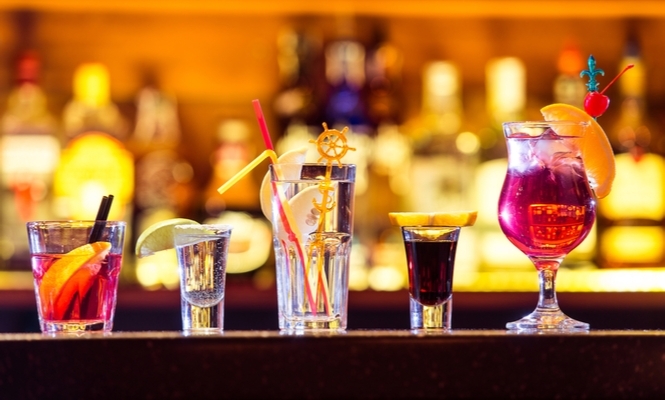 Now, the controversial proposals are in the final stages of drafting and, when implemented, will mean a tough new stance on all aspects of ‘everything in’ hotels, including free and unlimited booze at the bars. Guests who want a drink on any complex will have to be served by a waiter and, if it is outside the dining room at lunch or during evening meals, they will be required to pay. And the stance goes even further by imposing extra rules on all-inclusive hotels. According to sources, they will only get a licence if their restaurant is capable of dealing with 70 percent of its clients at the same time when full. This measure apparently aims to avoid crowds and queues in restaurants. The tourism department is also planning to prohibit single-use plastic plates, cutlery and cups which all-inclusive hotels use as a matter of course to avoid washing up, as well as for safety reasons around the pool and garden areas. Official data suggests there are 270 all-inclusive establishments in the Balearics though that figure could be substantially more, as it’s not compulsory to register at the moment. The new proposals have yet to be formally presented so no timescale is known for the booze crackdown, though it is unlikely to be this summer. What are they trying to do drive tourist away. First you introduced a tax then double it now this. I for one do not drink alcohol so why should I be penalized and expected to pay for a glass of coke or water with my meal. Is this a joke ? or do tourist have to start looking elsewhere.